Jiaogulan: The Life Endurance .. Separating the facts from the hype Weight loss seekers are greeted nearly monthly with another herbal weight loss formula. Early last year White Mulberry Leaf was all the rage only to be overtaken by Garcinia cambogia late in the year. Recently, followers of the weight loss scene have been bombarded with news about a previously little known herb from China called Jiaogulan. Today we try to sort out fact from fiction about this latest weight loss phenomenon. For help, we turned to long time Jiaogulan enthusiast, Ralph Kenney. Kenney founded a company 11 years ago with the primary purpose of introducing Jiaogulan to the West. His company, Immortalitea, has participated in multiple scientific studies on the effectiveness of jiaogulan, As a former Bell Labs researcher, Kenney is familiar on the herbal medicine scene for his science-based approach to Traditional Chinese Medicine. After more than a decade of promoting jiaogulan you must be a bit surprised by the sudden prominence of Jiaogulan? Kenney – Of course, surprised, gratified and worried. 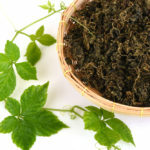 Jiaogulan is an herb a lot more people should know about and make part of the routines. It feels like a sort of vindication to see all this sudden interest. On the other hand, I’m worried because the area of herbal medicine where there is the most disinformation is weight loss. People tend to jump on the latest fad and if they don’t see instant results they move on to the next big thing and last month’s super-food is back to obscurity. I don’t want that happen to jiaogulan. It is about so much more than weight loss. So why all the sudden new interest? Kenney – It primarily stems from a Korean weight loss study in January of last year. It was one of the first human studies of Jiaogulan and weight loss. It appears to be a commercially sponsored study so I assume the sponsors were primed to promote the findings. The actual study is relatively small and fairly short-lived. The entire test group was just 80 people and they were split into two groups of 40, a placebo group and a jiaogulan group. They study was 12 weeks. The jiaogulan group lost an average of about 3 lbs., improved their BMI, improved their waist and hips size and had lower cholesterol. Kenney – Yes, promising is the right word. It’s a small study, small enough that you can’t say anything definitive except that it warrants more research. But, the findings are consistent with what I expected. 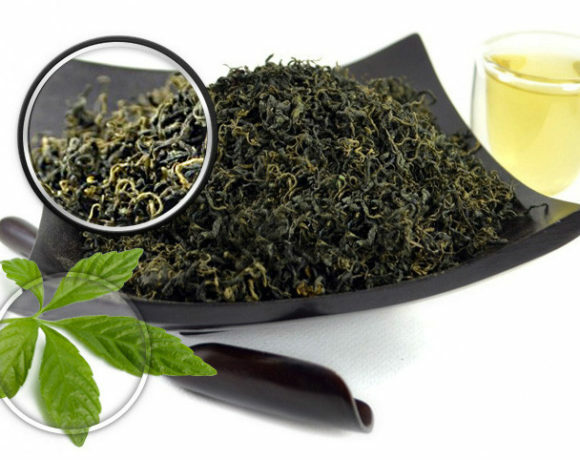 I designed a weight loss tea blend that included jiaogulan several years ago. Based on that experience, I personally think that when larger studies are done we’ll see similar results. But, what I “think” isn’t important. The research is what counts. One of the more important findings was the bit about cholesterol. There have been many Chinese studies of Jiaogulan and its benefits for lowering cholesterol. 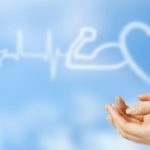 I think the validation of that research in a human study that is bigger news than the weight loss. Do we know why the participants lost weight taking jiaogulan? The authors of the study point to the stimulation of an enzyme called AMPK. AMPK serves as a sort of metabolic regulator. There are prior studies that link genetic problems with AMPK production to obesity and diabetes. 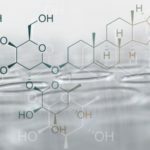 The authors of this study had prior research that showed in lab tests saponins in jiaogulan stimulate AMPK. This new study was a follow up to see if that lab result could be confirmed in human population. Interestingly, they were not able to measure AMPK levels directly. So their case for AMPK stimulation is not as strong as I’d like. 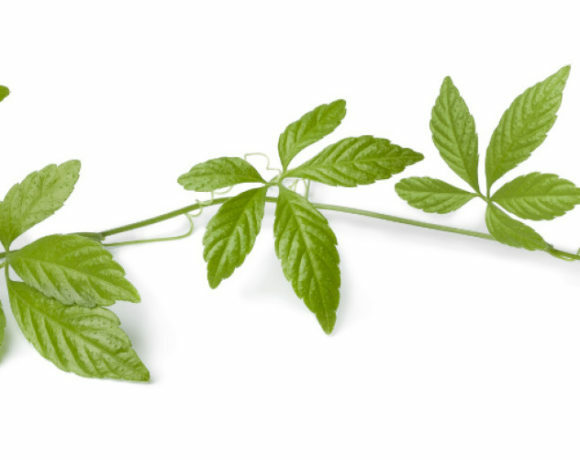 We know from other research that there are many active ingredients in jiaogulan. We can’t conclude from this study that the weight loss seen was the result of AMPK stimulation or some other mechanism. We can say that in lab tests some components of jiaogulan stimulate AMPK. 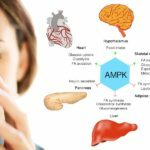 We can say that AMPK is important to weight loss. And, now with this new study, we can say that jiaogulan seems to produce weight loss in humans. But there’s a jump to conclude that the sole mechanism at work in the human study was AMPK activation. I tend to suspect that there are synergistic mechanism at play here. For example, the study identified no difference in caloric intake between the two groups. One sign of improved AMPK activity should be a reduced appetite. That does not seem tot be the case here. 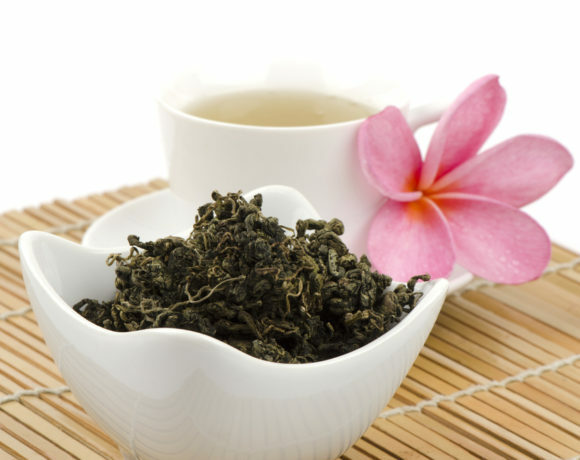 We know, among other things, that jiaogulan stimulates improved blood flow through increased Nitric oxide production. That has also been linked to weight loss. 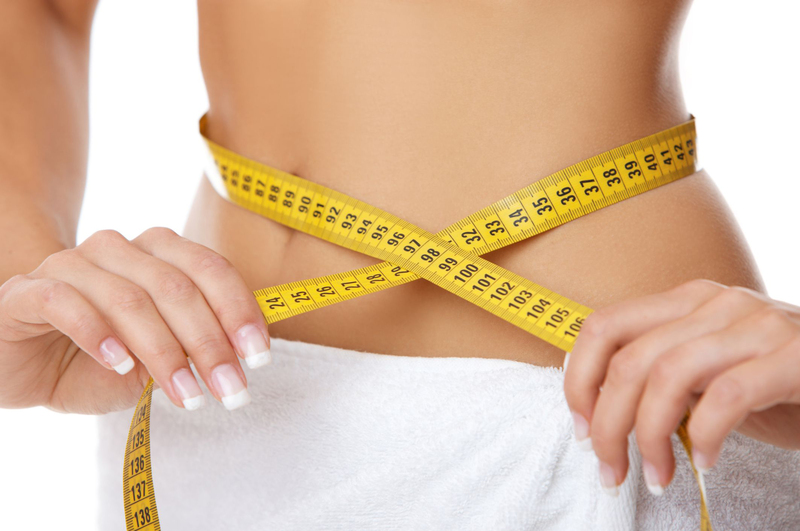 The study seems to confirm that jiaogulan is beneficial to weight loss. But the jury is still out regarding the mechanism. So what’s next for jiaogulan? Kenney – I’m hopeful there will be more widespread interest in researching jiaogulan. When I see a commercially sponsored study I’m naturally skeptical. So, I’d like to see some neutral research. I’m not criticizing the authors. I’m sure they are sincere in their findings, but commercial research is what it is. Meanwhile, supplement retailers are not waiting. There are already several large supplement companies out with jiaogulan based weight loss products. We are in for the inevitable waves of hype and promotion. I just hope that when the smoke clears there will be a core population consuming jiaogulan regularly, not just for the weight loss benefits but for all the other health benefits as well. You mentioned other health benefits earlier. Briefly, what are those? Kenney – Jiaogulan is known in China as “The Immortality Herb,” that’s the reason my company is called Immortalitea. Besides weight loss there are three main benefits, cardio-vascular health – including lowering cholesterol and reducing blood pressure, immune system and anti-aging benefits – jiaogulan also stimulates an enzyme called SOD that is a powerful anti-oxidant and finally, adaptogenic benefits – jiaogulan helps your neuro-endocrine system establish maintain a state of balance. There are many other benefits, but you said “briefly”. Those are the big three.